There are many tracks in the world, but there’s only one Corkscrew. 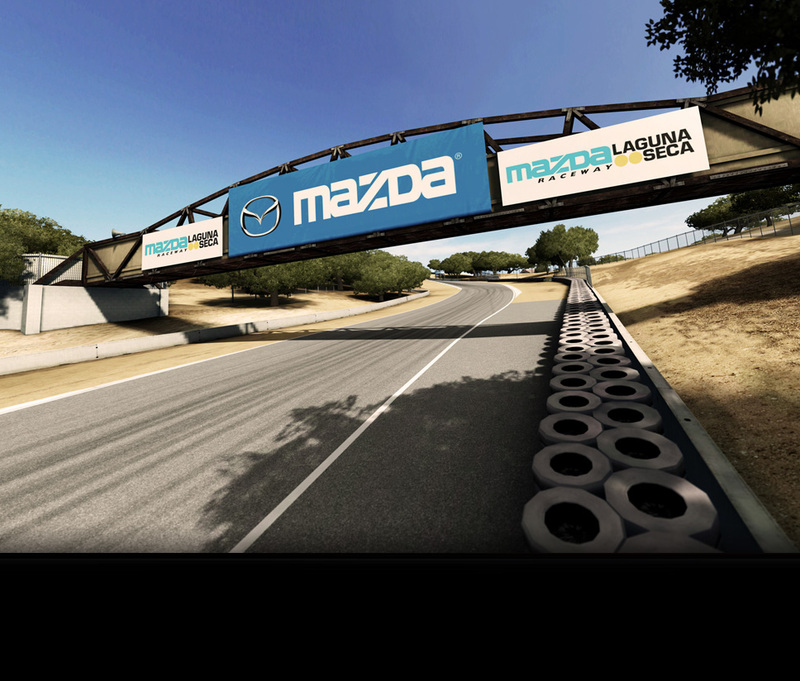 Set among the golden hills of California near the city of Monterrey, Mazda Raceway Laguna Seca’s most famous feature is a steep downhill S-curve that drops five and a half stories in just 450 feet. The challenging sequence of turns pushes cars to the limit, and was also the site of what has become known among race fans as “the Pass.” In one of the most impressive moves in motorsports history, during the 1996 CART race Alex Zanardi recovered after nearly going off the track to sneak by Brian Herta at the entrance to the Corkscrew on the final lap, taking the win to the amazement of onlookers, announcers, and fellow racers. 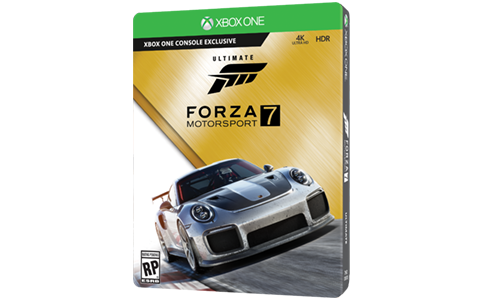 But even before Zanardi’s incredible pass, the California track has been transfixing and delighting drivers and fans alike since 1957. Constructed because the Pebble Beach Road Races in the nearby Del Monte Forest had become too dangerous, the course was built on a dry lake (“laguna seca” in Spanish) that was part of what used to be a firing range for Army Ford Ord before and during World War II. Since its inception, the 2.2 mile track has hosted a number of racing series, including Can-Am, Trans Am, Champ/CART, ALMS, and a variety of other car and motorcycle racing series. 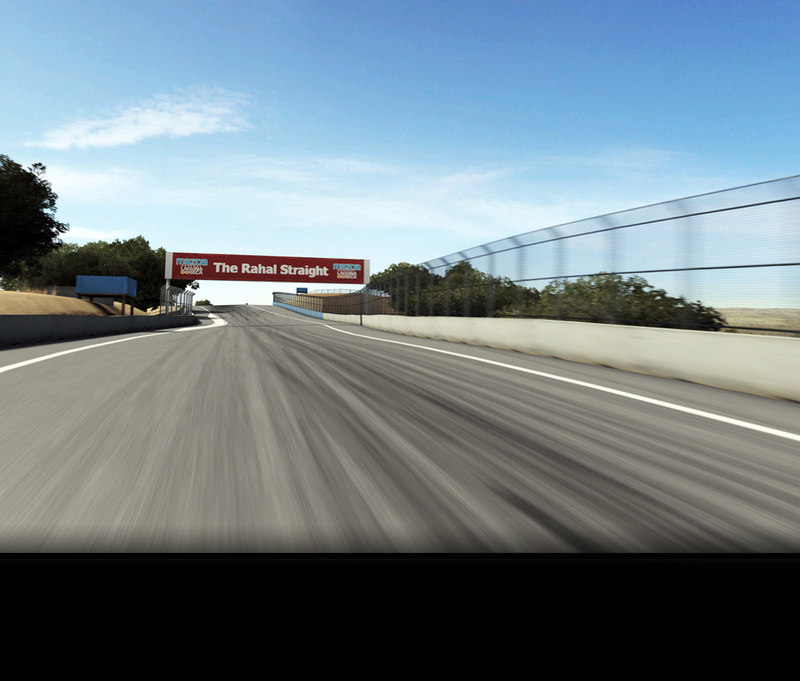 Several features on the course are named for famous racers, including the Andretti Hairpin (Turn 2), the Rahal Straight (between Turns 6 and 7), and Rainey Curve (Turn 9). 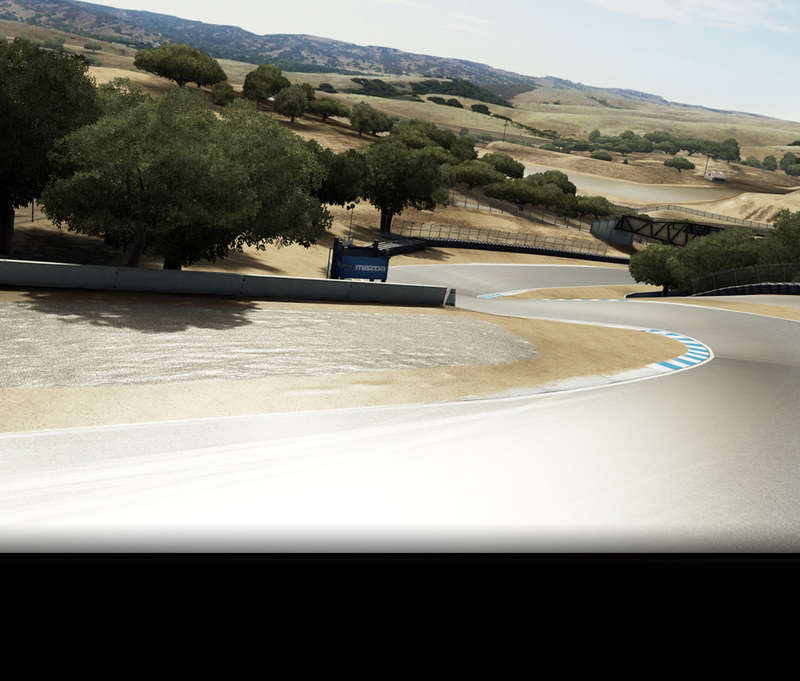 With short straights and lots of elevation change, Laguna Seca favors a tune that emphasizes sharp acceleration and good braking behavior.